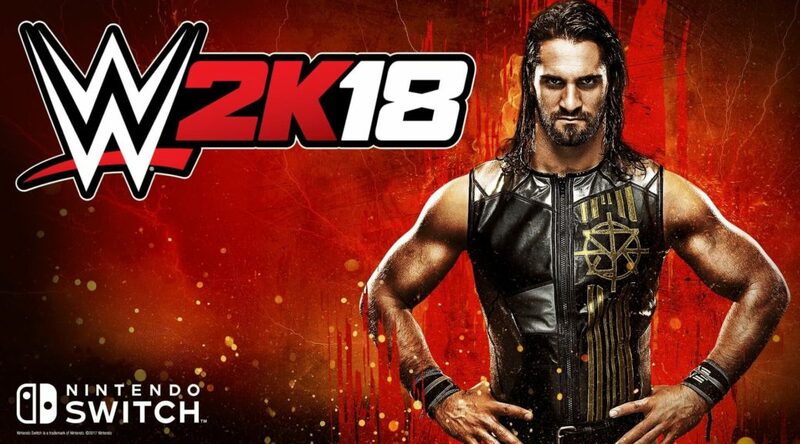 It’s been quite some time since we last heard about WWE 2K18’s release date. Today we may have a clue of when it will actually release on Switch. According to New Zealand retailer Mighty Ape, the game’s release date for Switch has been changed from October 17 to November 3, 2017. Mighty Ape told their customers in an e-mail that this information comes directly from their suppliers. We shall see how this accurate this piece of information is in the coming weeks.